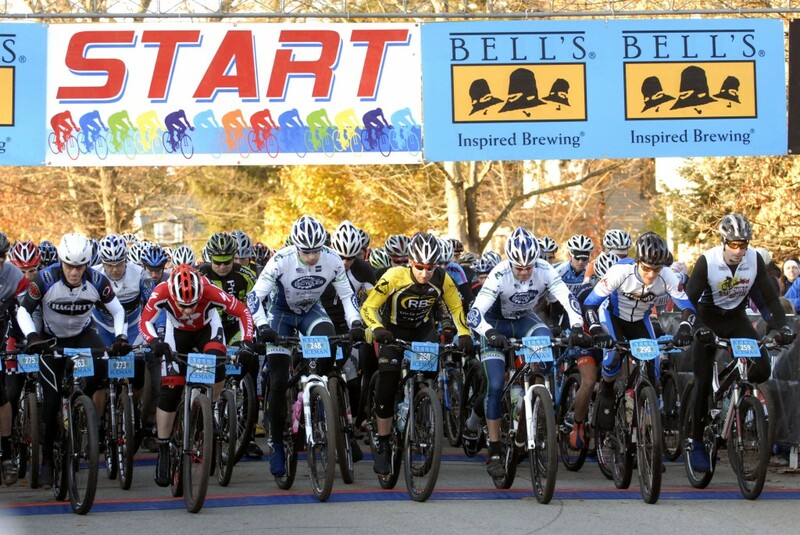 Traverse City is home to the largest one-day mountain bike race in America, the Iceman Cometh Challenge. For those with a mountain bike and a network of CamelBak-ed friends, the Iceman is bandied about from the moment snow melts off the trails in the spring. Threats and bets are made amongst friends who will once again battle out the season’s last, most epic bike race, of the season. It takes place in early November, come sun, rain, sleet… or, with any luck, snow. Each year the event tallies some 4,000 riders with registration selling out in under 15 hours every February. 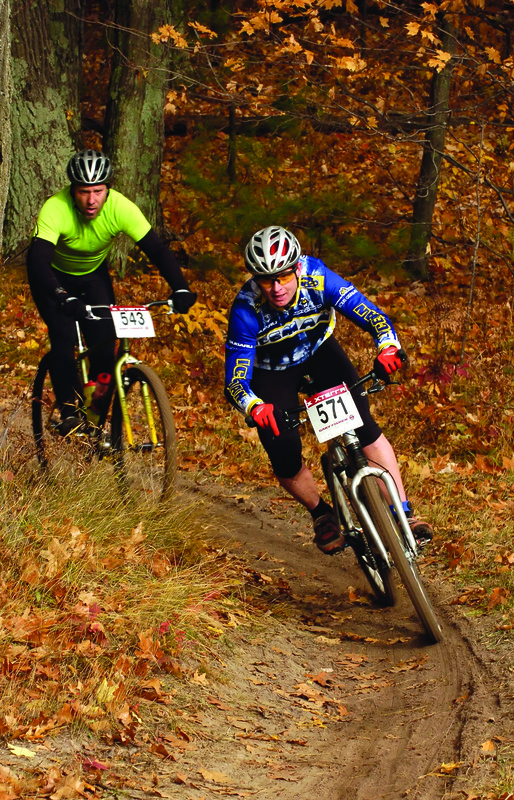 The course stretches 30 miles point-to-point from downtown Kalkaska, through the Pere Marquette forest, to the backwoods of Traverse City. This year marks the 25th year of the Iceman and it all started with 35 guys and a case of beer. Now it’s a race with enough prestige to draw the country’s top riders… and tough enough to keep the local rec riders in locked in fear and anticipation. But forget the cowbells and trophies for the big dogs. This race is all about the local dudes (and chicks) in the back of the pack who battle it out with nary a chance at a medal. They are the guts of the race, their glory lost and gained on a single hill, elation as close as devastation at any moment, going up against their friends in an openly fierce fashion. It’s a fantastic race to watch with the finish line threading through a few last-minute obstacles in the wooded mecca of Timber Ridge Resort. I’ve ridden the Iceman three years and thoroughly encourage finding a nemesis to battle against in the pack of thousands. 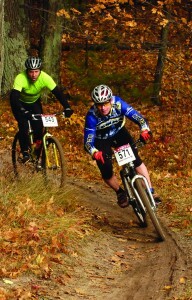 It makes the race, with its endless hills and rutted descents all the more fun. And if you love to ride, no matter the weather, you might be tempted to hoof it to Michigan to see what all the (snowy, icy, muddy) buzz is about. Kandace Chapple is the publisher and editor of Grand Traverse Woman Magazine, a Michigan women’s magazine. Visit www.grandtraversewoman.com. 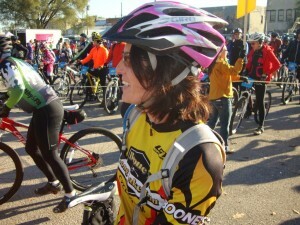 Kandace is also a freelance writer and blogs about biking and motherhood at www.KandaceChapple.com.